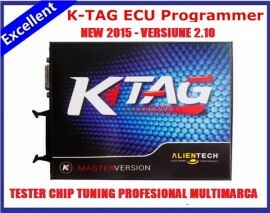 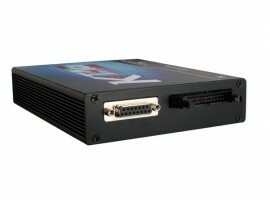 K-TAG ECU Programming Tool reprezinta varianta profesionala utilizata cu precadere de multi dintre expertii de chip tuning din lume pentru cele mai bune rezultate la citirea si scrierea hartilor auto si efectuarii remaparii in conditii excelente prin maximizarea securizarii transmisiei datelor necesare. 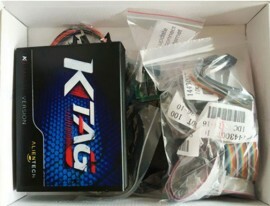 The new K-TAG is 100% J-Tag compatible, but in a completely different way. Usually J-Tag programmers are available only for big productions, never present in chiptuning devices.Using only the essential components, Alientech have merged J-Tag,for Motorola BDM/Nexus and Bootloader for Mitsubishi/Infineon Tricore/ST communication lines into a single product. 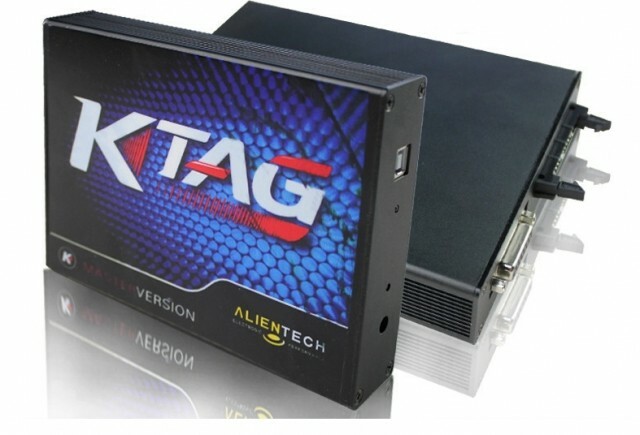 Just as the full range of Alientech programmers, K-TAG is available both in Master and Slave version. 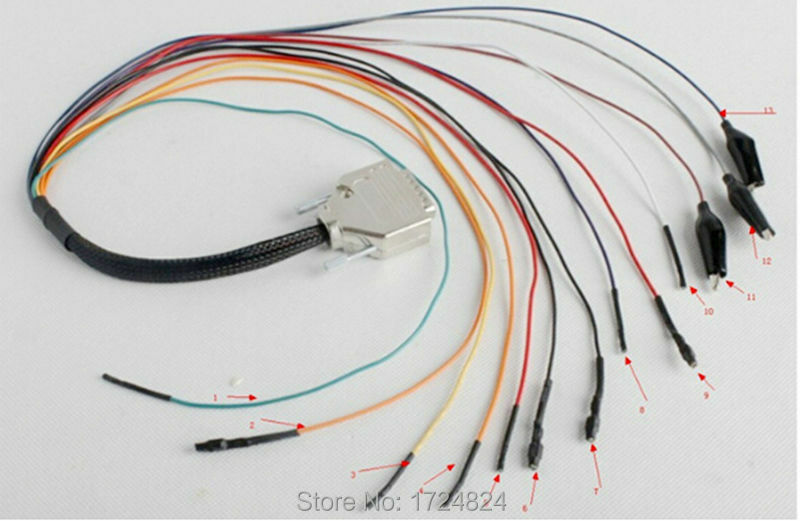 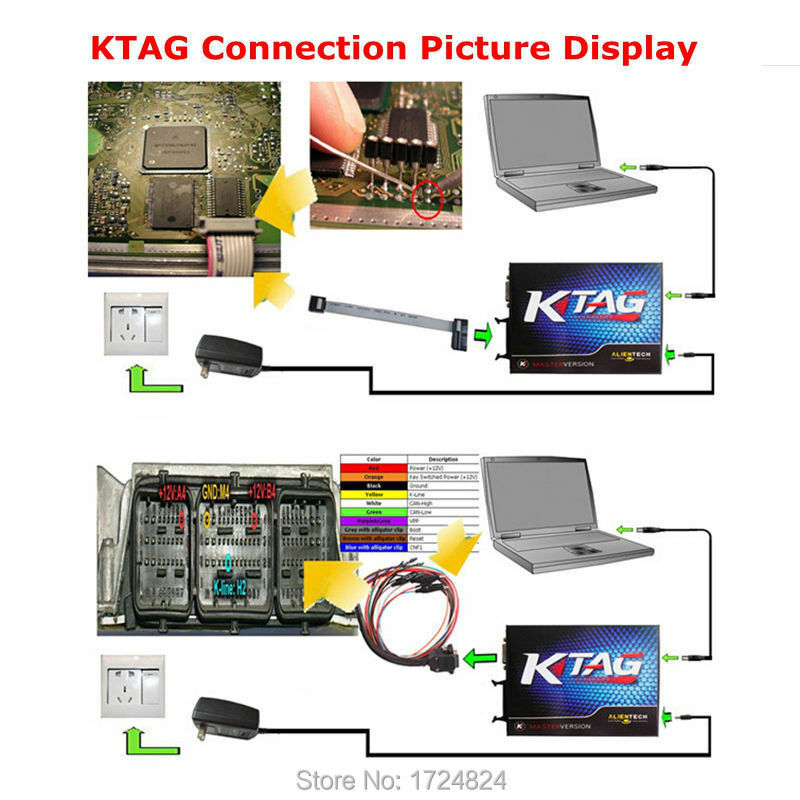 This way, Slave user can rely on the larger network of Master in the chiptuning field.The only thing that K-TAG does not do: OBD Communication. But for that you can count on KESSv2.To use K-Tag at best on any kind of Electronic Control Unit, Alientech offers you a wide range of special adapters, to be soldered on the ECU or to be used on he positioning frame.